Jean Antoine de Baïf was a translator of Roman and Greek and poet in classics16th century France.He was a member of the small group of French Renaissance poets who called themselves La Pléiade, other leading members being Joachim du Bellay and Pierre de Ronsard. He was born on the 19th February 1532 in Venice, the son of the French Ambassador at that time. He grew up in privileged circumstances with no expense spared on a classical education that took advantage of the fine Italian location and the superlative teachers available. These included Charles Estienne who taught him Latin and a renowned Cretan scholar and calligraphist named Ange Vergèce provided Greek tuition. Baïf benefited greatly from the influence of Pierre de Ronsard who was a fellow student at that time, although Ronsard was eight years older. They helped each other with Ronsard providing insight into French versification in exchange for valuable assistance with his Greek language learning. Baïf based himself in Paris and was a favoured member of the royal court. He soon became a prolific poet with a number of collections of poems credited to him. Additionally he translated classic works from the likes of Catullus, Theocritus and Martial. He also had a vision that music and poetry could be enjoyed in unison and, together with a composer named Joachim Thibault de Courville, was responsible for the founding of the Académie de musique et de poésie. This was an ambitious project which received royal backing, especially financially. The best musicians and composers were attracted to this establishment and concerts and recitals of poetry were often attended by its royal patrons. His work was so diversified, with some that is barely readable alongside others of a delicate grace such as his sonnets. For example, the sonnet Roman de la Rose (Romance of the Rose) was written for the pleasure of royal courtiers, describing the “art of love” in a dream-like, allegorical style that was pleasing to read and educational in its content. The “Rose” is believed to be Baïf’s generic vision of female sexuality as well as being a specific person involved in this love affair. 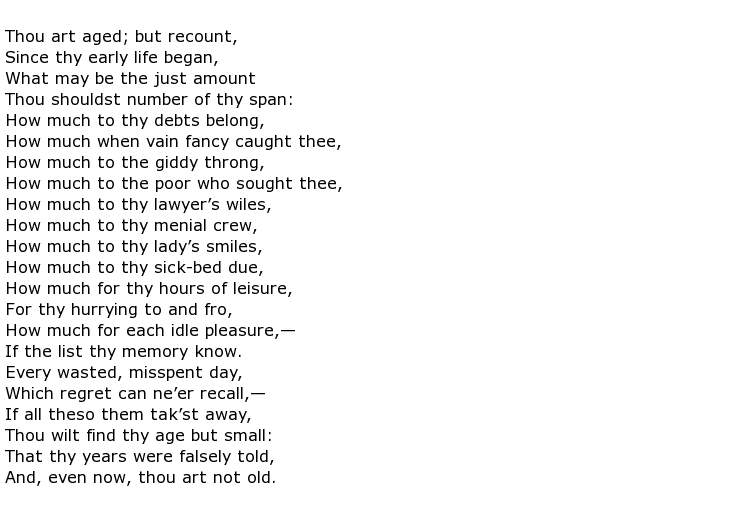 The sonnet was extremely popular and courtiers delighted in quoting passages from it. 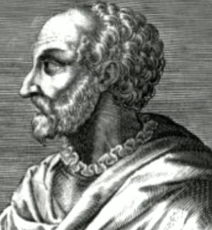 His translations often transported the protagonists from Greek or Roman locations into French situations, an example being characters created by the dramatist Titus Maccius Plautus becoming Frenchmen living in Orléans. His aim was not to simply transcribe ancient texts into French but to give them new meaning. Jean Antoine de Baïf died on the 19th September 1589 at the age of 57.